Watch full Naruto Shippuden Season 20 Episode 84 English Subbed full HD online. Naruto Shippuden Episode 497 English Subbed online for free in HD. 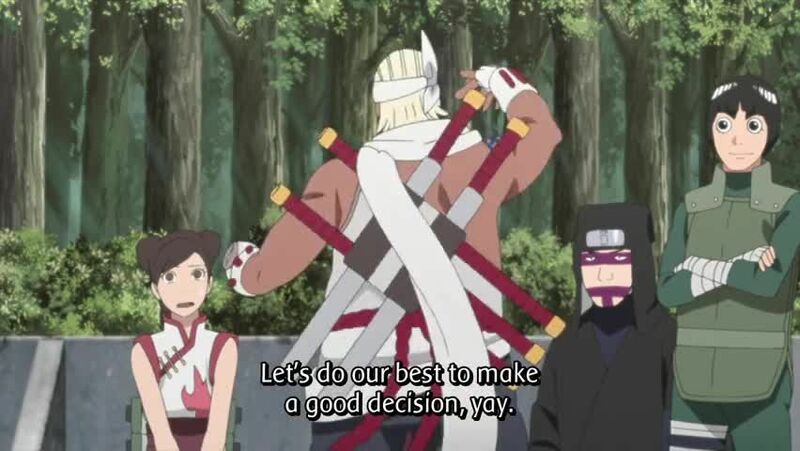 The Tsuchikage and Raikage, who are in the Leaf Village to attend the Five Kage Summit, mention that they have already prepared wedding gifts for Naruto. Gaara finds himself in a dilemma. He’s advised that the gift should be something that befits the Kazekage. He also learns that the Raikage is planning to perform a dance. Kankuro chimes in and suggests Gaara should dance as well—further plunging Gaara into indecision.